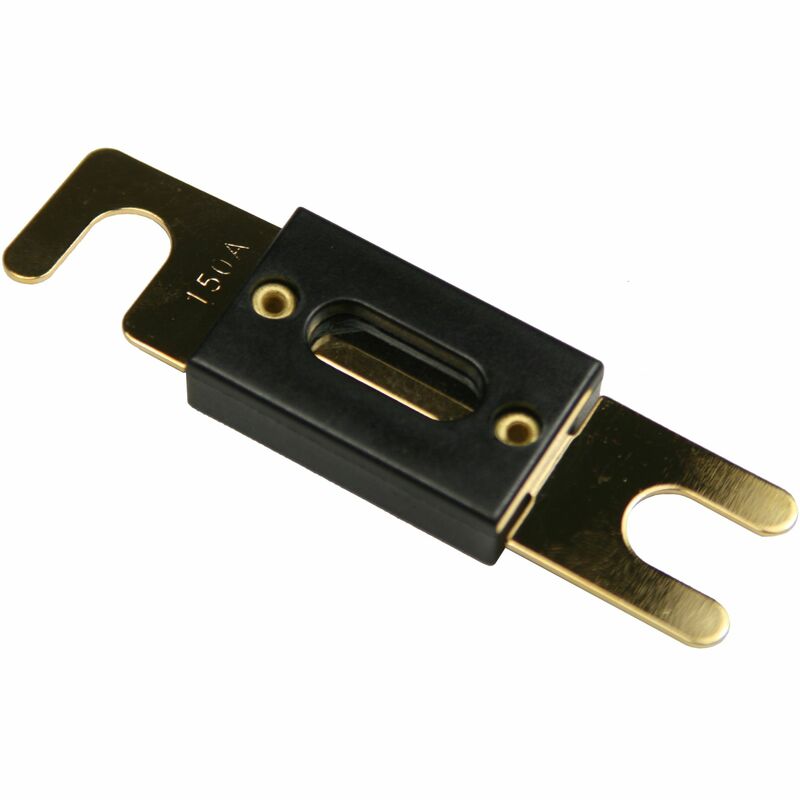 Quick Cable 150 Amp ANL Type Power Fuse is designed to be used with an ANL Type Fuse Holder. Perfect for installations requiring an inline fuse DC ANL Fuse widely used in Inverter, RV, Marine, and Car Audio installations. Do you own the 509301-2001? Please, tell us what you think about it. It helps us provide you with better products. Please note that it may take up to 72 hours for your review to appear.